Rangeland is a term accepted around the world to describe a region of low rainfall and a highly variable climate of semi-arid and arid regions. 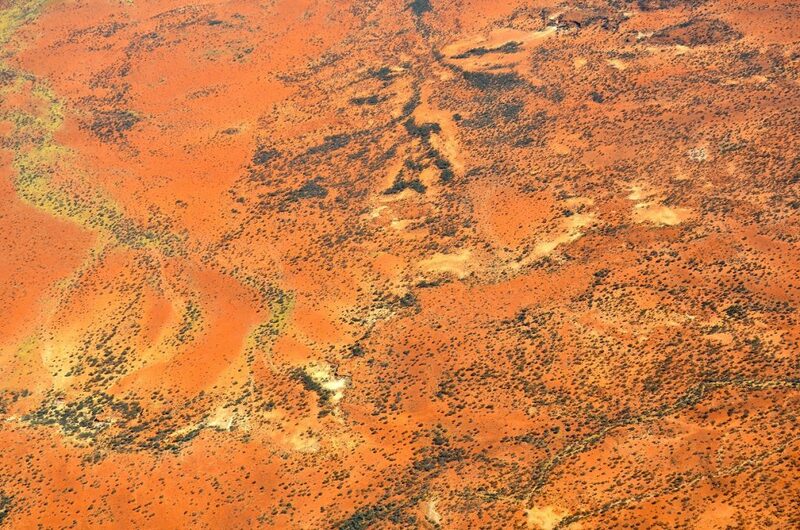 Across the Rangelands of Western Australia the climate varies. In the North the climate is sub-tropical to tropical with a distinct monsoonal wet and dry season, inland it is a hot dry desert and in the south the climate is semi-arid to temperate with winter rainfall. The Western Australian Rangelands supports many rivers, creeks and streams. These vary from ephemeral to permanent water bodies and drain into the Timor Sea, the Indian Ocean and to the south west region. The major rivers of the Rangelands include the Fitzroy River, the Ord River, the Fortescue River, the Murchison River, the Gascoyne River and the De Grey River. Along the rivers rock holes, gorges, floodplains and wooded riparian areas occur. Within the Rangelands there are numerous wetlands including both ephemeral and permanent water bodies and many of these are identified as regionally significant, nationally significant and also internationally significant under the Ramsar agreement. Wetlands listed as internationally significant under the Ramsar agreement include Lake Macleod, Lake Kununurra and Lake Argyle, Ord River Flood Plain, Roebuck Bay and Eighty Mile Beach. 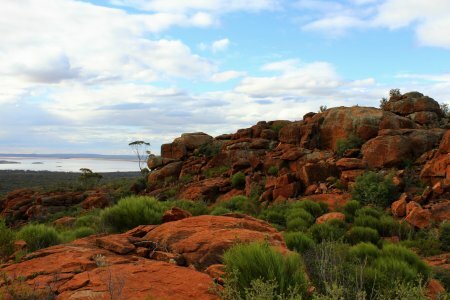 Approximately 75% of Western Australia’s coastline is covered by the Rangelands. It is characterized by islands, lagoons, mangroves, mudflats and long stretches of sandy beaches and rocky shorelines. The Rangelands coastline has many spectacular features. In the Murchison and Gascoyne regions a major area of coastline is situated within the Shark Bay world heritage area, Australia’s largest enclosed marine embayment. The coastline of the Gascoyne region is also home to Ningaloo, Australia’s only fringing coral reef. The Dampier Archipelago of the Pilbara region is considered to be the most biologically diverse and it has pristine reefs and islands virtually untouched. The Rangelands coastline has many Islands and some of these support some of the last remaining small mammals, for example the banded hare wallaby, which is restricted to Bernier and Dorre Islands. The Rangelands contains a wealth of biodiversity and supports a number of endemic and threatened flora and fauna species including 2 species declared critically endangered, 27 species declared as endangered, 66 species declared as vulnerable and 1 species declared as conservation dependent. The Rangelands also supports a number of threatened ecological communities, Ramsar wetland sites e.g. the southern edge of Eighty Mile Beach, marine parks, World Heritage sites e.g. 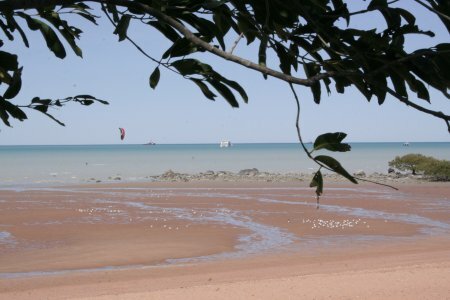 Shark Bay World Heritage Area, National Parks e.g. Karaijini National Park, reserves and conservation parks. The vegetation is determined by factors like climate, rainfall, topography, geology and soils. Within the Western Australian Rangelands there is significant variation between the vegetation types. Vegetation types within the Rangelands includes desert grasslands e.g. tussock and hummock grasslands, shrub-heaths, shrublands, parkland, woodlands e.g. eucalypt, mulga and acacia, mangrove scrub, monsoonal forests and tropical savannas.